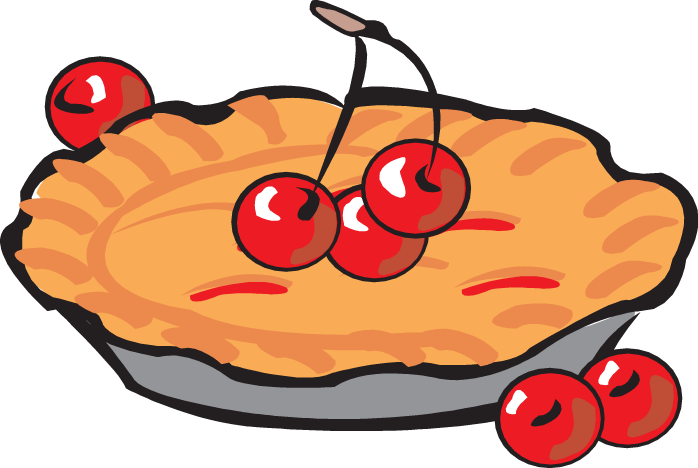 SSPP 8TH GRADE is selling pies for $14 each. Cherry, pumpkin, apple and fruits of the forest are the options. Order forms can be found in the back of church or call 724-846-9853. Orders are due to the school office by FRIDAY, MARCH 8. Pick up is on THURS., MARCH 14 from 2-3:30 pm in the school cafeteria. Checks payable to: Sts. Peter and Paul School. Saints Peter and Paul School PTG FISH FRY will be on Friday, March 8, 15, 22, 29, April 5 and 12 from 3:00-7:00 p.m. in the school cafeteria. There will only be TAKE-OUT on Good Friday, April 19. Fish Dinner: $10/adult, $9/senior, $5/child. All dinners include a large delicious piece of fish (fried or baked), coleslaw, roll, coffee or lemonade, dessert, and your choice of a side: pierogies, haluski, French fries, mac n’cheese, baked potato or aglio et olio pasta. Fish sandwiches are $8; Pittsburgh Fish Sandwiches are $9; Aglio et Olio Pasta with Fish is $9; pasta and garlic bread dinners are $8. Sides will also be available for purchase. For take-out orders, please call 724-312-4088 after 1:30 p.m. or stop in to order. Proceeds benefit SSPP School. DON’T FORGET TO SAVE THESE BOX TOPS TO HELP SAINTS PETER AND PAUL SCHOOL GET NEEDED MATERIALS!